Elisabeth Tørstad is appointed CEO in DNV GL - Oil & Gas. She took on the role from January 2014, operating from the company’s Oil & Gas headquarter in Oslo. “I am very pleased to announce that Elisabeth Tørstad has accepted this role. Her background, career and experience match very well with the opportunities that lie ahead for DNV GL’s Oil & Gas business,” says Henrik O. Madsen, DNV GL Group President & CEO. “The oil and gas industry is facing rapid changes and increased public scrutiny on its safety and environmental performance. At DNV GL we have high ambitions for our oil and gas services and 5.500 experts in 37 countries working on a daily basis to drive this industry to become safer, smarter and greener. That is why we also spend 5% of our revenue on innovation, running joint industry projects and developing the world’s most recognised standards. This becomes even more vital when oil and gas companies are now moving into deeper, harsher and more challenging areas,” Tørstad says. 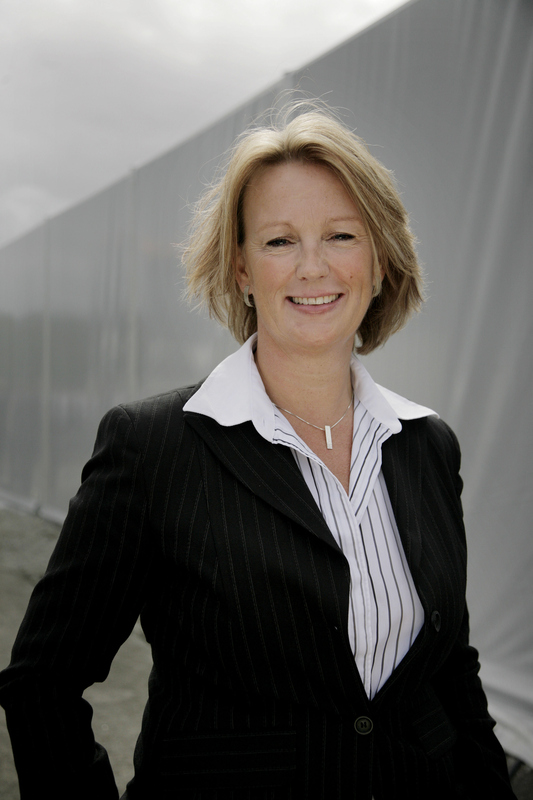 Elisabeth Tørstad has significant industry and management experience at legacy DNV, and comes from the role of Chief Technology Officer for DNV GL and prior to that as Chief Operating Officer for DNV’s maritime and oil and gas operations in division Americas and Sub-Saharan Africa. In previous management positions she was the Director of Operations for Cleaner Energy and Utilities, Head of Department for Pipelines and Materials Technology, Head of Department for Deepwater Technology and Technology Qualification. Her academic background is Master of Science at the University of Oslo and Business Administration at the University of Bergen. She is succeeding Pekka Paasivaara, who decided to leave the company for personal reasons. “I would like to thank Pekka Paasivaara for his significant role in the initiation and facilitation of the merger between DNV and GL and for leading our Oil & Gas business area. We wish him all the best in his future endeavours,” says Henrik O. Madsen.